Thanks to all the staffing professionals, conference sponsors, and special guests who made the ASA Texas Staffing and Recruiting Conference in April such a great success. Learn more about upcoming ASA events. 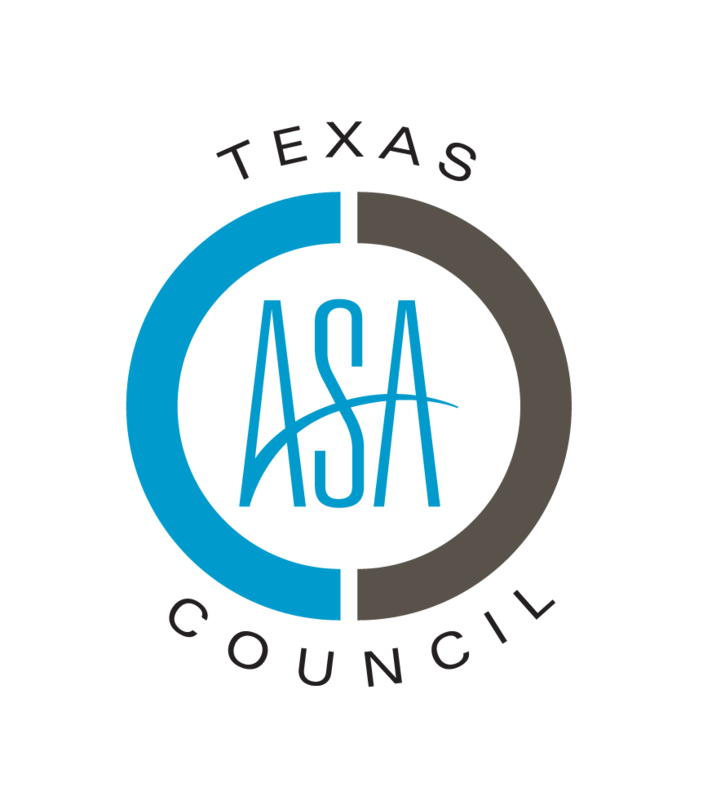 Join the ASA Texas Council for the inaugural ASA Texas Staffing and Recruiting Conference. Leverage this opportunity to network with your peers and learn from leading industry trainers. Content will focus on emerging industry trends, challenges, and opportunities for staffing, recruiting, and workforce solutions companies operating in this region. 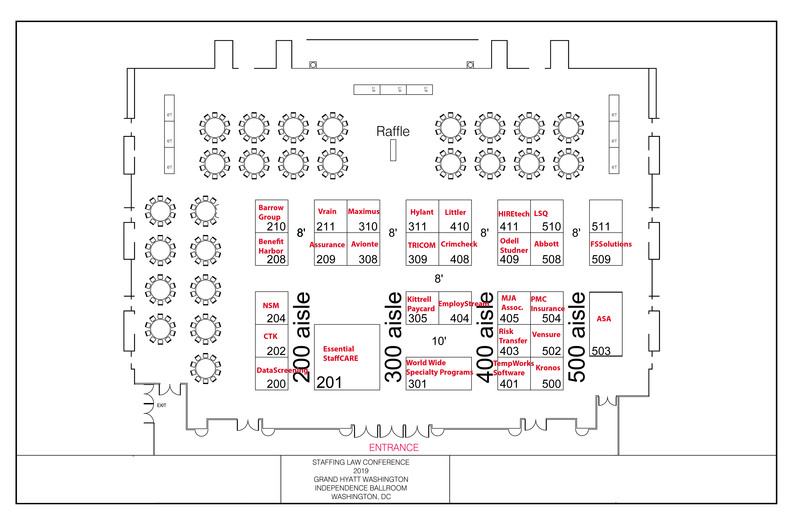 Note that a separate event for the Texas ASA PAC takes place on Tuesday, April 10. To register for the Essential StaffCARE/Texas ASA PAC Golf Tournament, click here. Bratton has worked in the staffing industry since 1976. In her role as vice president at Meador Staffing Services, based in Pasadena, TX, Bratton is the contract administrator and compliance officer for the company. She oversees regulatory, legislative, and contract matters, and maintains an active role in monitoring regulatory and legislative actions in Texas. Bratton has testified before both the Texas House and Senate committees as well as the state department of insurance as an advocate for the staffing industry. She also serves as chairman of the Texas ASA PAC board or directors. Landry is a co-founder of Allegiance Staffing, and has been in the staffing industry for the past 32 years. He created and successfully implemented the Allegiance “3 Way” hiring system that has dramatically outperformed the staffing industry in producing high-quality talent and unparalleled talent retention rates. Landry is the past president of the Texas Association of Staffing, and currently serves on the Safety and Workers’ Compensation Committee of the American Staffing Association and the Diversity Council of IWLA. He is a sought-after speaker and has published several papers on effective purchasing of talent to reduce cost. Lozar works as a social media marketing adviser with Haley Marketing Group, one of the nation’s largest marketing firms dedicated to servicing the staffing and recruiting industry. He has worked with more than 100 organizations to find the right content and digital marketing solutions, and recently has been focusing on finding recruitment marketing tactics in the social media and job board spaces. Lozar also concentrates on online advertising while also helping staffing agencies with social media planning, content strategy, search engine optimization, and email marketing. McCreight is the chief executive officer of Hamilton-Ryker, which provides commercial and information technology staffing, IT managed solutions, and vendor management system (VMS) and managed service provider (MSP) services across the Southeast. McCreight began his career with Hamilton-Ryker in 1993 as a staffing coordinator. Over his more than 20 years with the firm, he has worked as a vendor-on-premise, branch manager, business development manager, and controller; he became president and CEO of Hamilton-Ryker in 2009. McCreight also is a past president of the Tennessee Staffing Association and the current treasurer of the Tennessee Chamber of Commerce. Mosely is a highly regarded speaker in the areas of recruiting, sales execution, and performance development. Before joining Next Level Exchange, he was with MRINetwork, where he served as chief learning officer and was responsible for training and sales development activities for 1,100 offices worldwide. Before that, Mosely was with Acclivus Corp., an international performance development company. His knowledge of the search industry comes from 10 years with Merritt Hawkins and Associates, part of the MHA Group of Cos., which is among the nation’s leading providers of clinical health care staffing and consulting services. There, Mosely served as vice president of training and corporate development. As a private-sector employment law attorney from 1998 to 2004, Simmons advised and represented businesses in employment law matters and operated an online employment law information site focused on the needs of employers. In the public sector, he serves as the senior legal counsel for Commissioner Ruth R. Hughs, the current employer representative on the Texas Workforce Commission, and served in the same capacity for the prior employer representatives on the Texas Employment Commission and the Texas Workforce Commission. He is a member of the Texas Bar Association and has presented more than 2,000 talks before employer groups on issues arising under state and federal labor and employment laws. He has also authored more than 200 employment law articles published in business, legal, and trade journals. In addition to authoring several of his own books on employment law, Simmons also wrote the Especially for Texas Employers book of the Texas Workforce Commission. This event qualifies for 8.75 continuing education hours (2 of which are legal) toward maintaining your ASA credential.